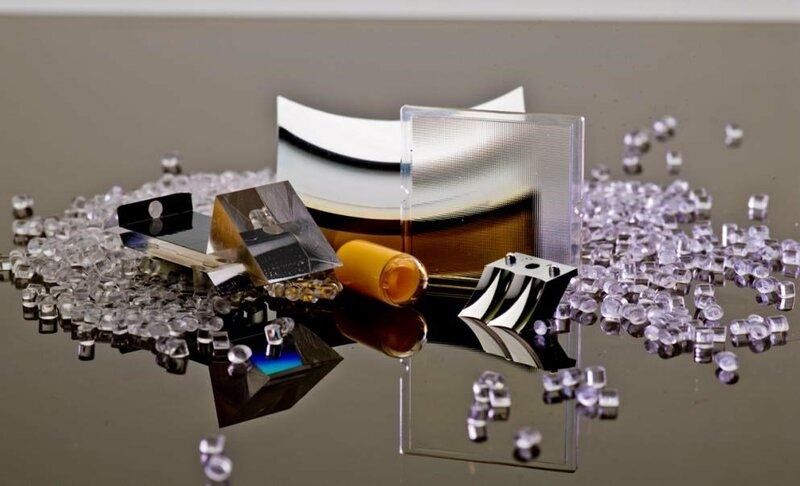 Binary optics are optical elements, often created by micromachining, lithography or vacuum deposition, that rely on diffraction of the collected energy as opposed to the more common refracting or reflecting optics. 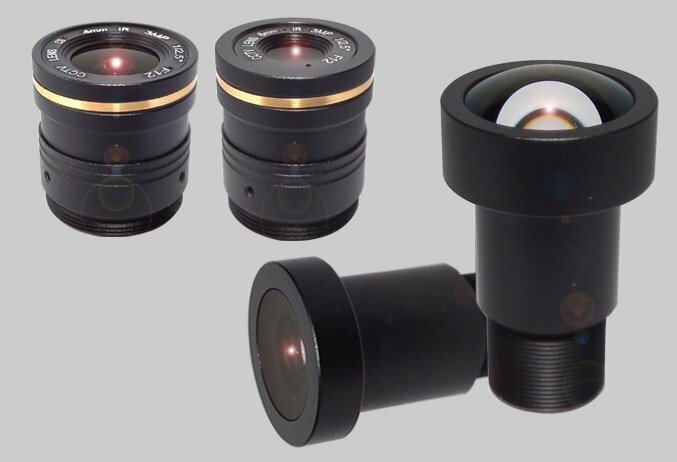 The Photonics Buyers' Guide is a comprehensive resource for verified providers of Binary Optics. Profiles and contact information for manufacturers and suppliers are provided by the companies and verified by our editors. If you have updated information about any of the organizations listed, please contact us. 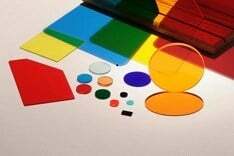 binary optics Optical elements, often created by micromachining, lithography or vacuum deposition, that rely on diffraction of the collected energy as opposed to the more common refracting or reflecting optics. 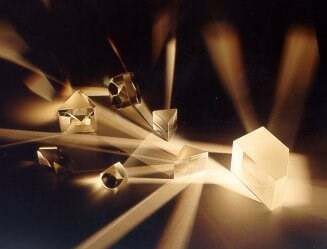 See also diffractive optics. 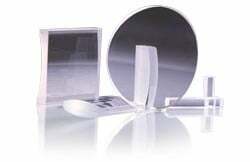 optical element An optical part constructed of a single piece of optical material. It is usually a single lens, prism or mirror.